Interested in joining the Drone Major Supplier Family? 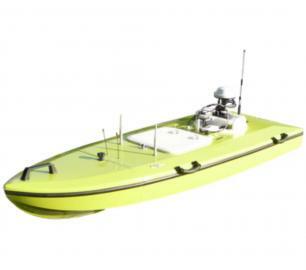 The Sonoboat is a cartographic surveying vehicle, capable of autonomous and remotely controlled operation. It is ideal for missions in hard to reach or dangerous locations. The ease of deployment and compact size significantly reduce the costs of waterbody mapping and similar applications. Additionally to all the innovative features of the vehicle itself, it integrates the most advanced acoustic sensor technology, capable of measuring sediment thickness, providing 3D surface profiles, material composition analysis and structural integrity, without the need for direct contact to the analysed objects. Other sensors can be integrated on demand. From the start, the Sonoboat was designed focusing on ease of use and deployment. It can be transported in the back of a normal car and assembled by a single person. Thanks to special fasteners that can be adjusted by hand there is no need for tools. 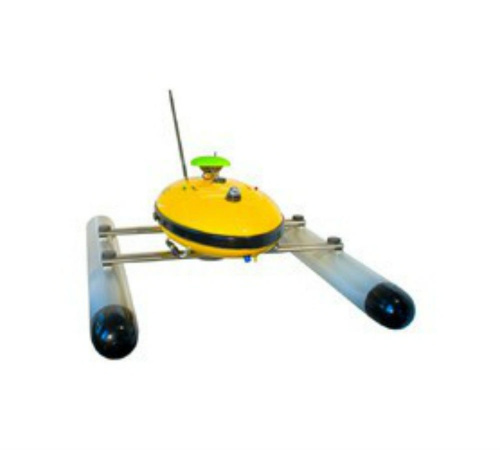 Once on site Sonoboat can be operated autonomously travelling a pre-programmed track or be remotely operated by either radio frequency, wireless LAN or a GPRS/UMTS network. The on-board data-logger collects and geo-references all the information captured by the sensors. Real-time data transmission can also be performed depending on the selected interface and conditions. 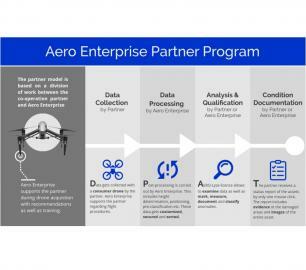 The partner program is based on a division of labor between the co-operation partner and Aero Enterprise. The Partner uses his own conventional DJI drone equipment on site. The AxBoat is an autonomous, versatile and highly maneuverable survey vehicle equipped with innovative ultrasonic sound sensor technology for mapping and surveying of rivers, lakes, harbors and shallow ocean bottoms. 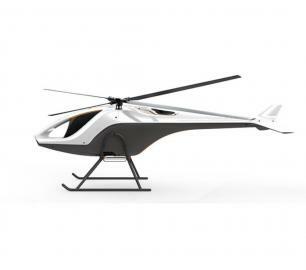 The AiD-H85 is a versatile RPAS (Remotely Piloted Aerial System) helicopter featuring an intermeshing double rotor design that does not require a tail rotor. This leads to an outstanding stability, reliability and an extraordinary lift capacity of 50 kg.